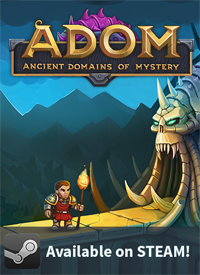 We are happy to announce that ADOM Deluxe finally is available on GOG (Good Old Games). 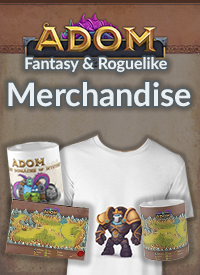 Starting today ADOM has its own GOG page and we are happy to be able to offer a DRM-free version. ADOM Deluxe @ GOG starts with a 10% launch discount - so get yours now! BTW, our discount policy will be the same as with Steam: an occasional 10% for special occasions is the maximum we ever will offer. Instead of lowering the price we intend to continue adding content for years to come and thus increase the value you get for your money! There are two differences between the GOG and the Steam ADOM Deluxe versions due to differences in the underlying infrastructure: The GOG version does not come with a Network mode and there is no Ghost exchange between players on GOG (but you can fight your own ghosts of former characters). 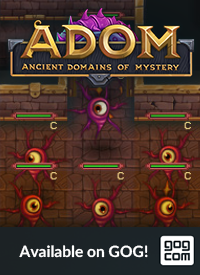 The ADOM FAQ has a full feature overview of the free, Steam and GOG version. 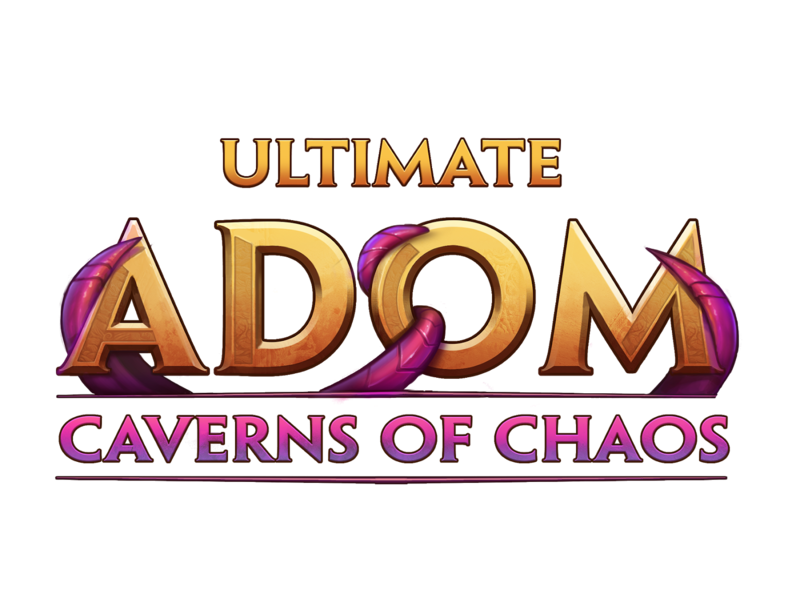 Finally Ultimate ADOM is getting a website of its own. We are very proud of our new website and there is tons of content to come over the next weeks and months. 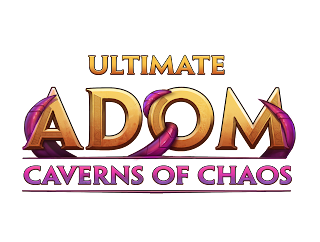 Ultimate ADOM also is having its own blog - two actually: one focussed on background narrative from the UA universe and one dedicated to developer insights into what we are building. We hope you enjoy the new website and are looking forward to your feedback! The Roguelike Cleebration 2018 is happening in San Francisco for the third time. The conference schedule is up - enjoy! what happened to GOG connenct? We've been asked to remove the statement for now as GOG did not yet finally confirm our participation.